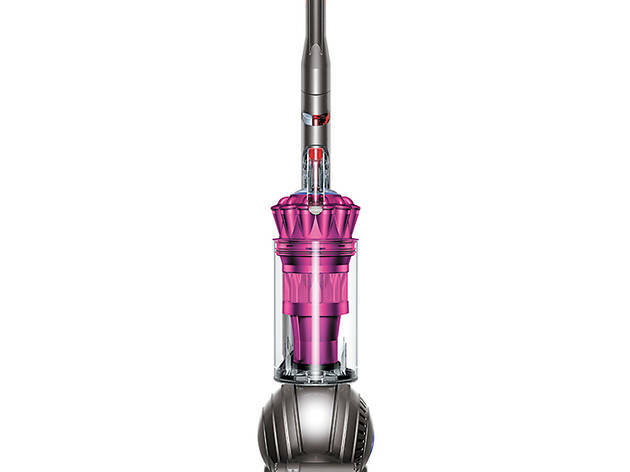 Celebrate National Spring Cleaning Week with the help of these household items. 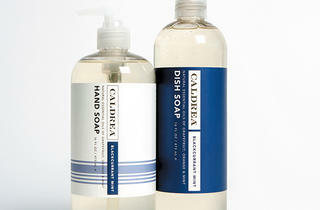 Photograph: Andrew NawrockiPRODUCTSMrs. 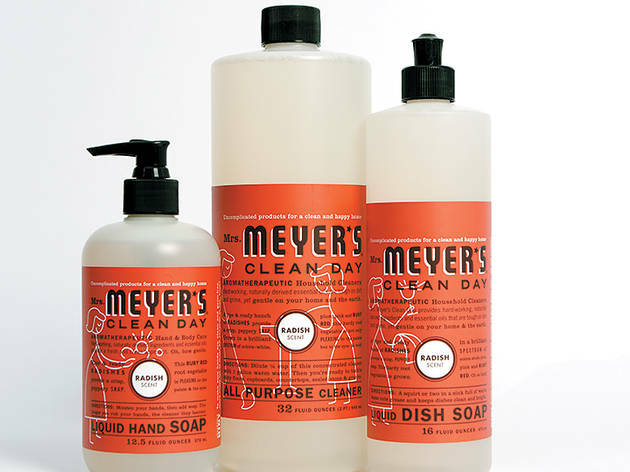 Meyer�s Clean Day radish products, $4 and up at mrsmeyers.comWe never really thought too much about what radishes smell like until we tested this new Mrs. Meyer�s scent. 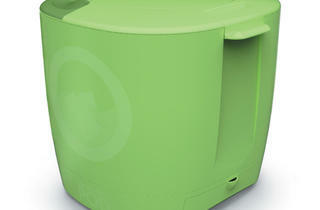 Turns out, they�re refreshing, crisp and very spring-like. 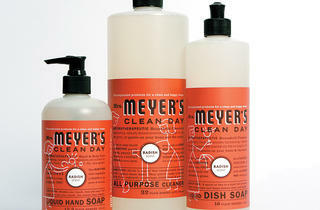 The scent comes in hand soap, dish soap, counter spray and all-purpose cleaner. 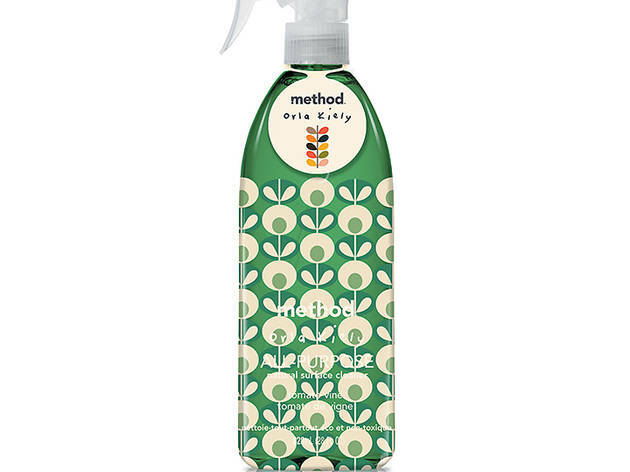 Photograph: Courtesy of MethodPRODUCTSMethod + Orla Kiely all-purpose cleaner, $4.50 at methodhome.comThis cleaner (in a pear-ginger scent) gets a makeover with a limited-edition bottle by designer Orla Kiely. 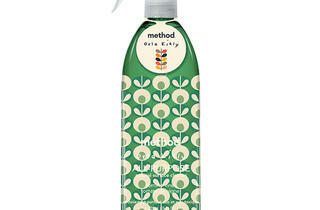 Photograph: Andrew NawrockiPRODUCTSCaldrea three-piece blackcurrant-mint kitchen collection set, $20 at Target (locations throughout the city)The hint of mint featured in this new set of dish soap, hand soap and counter spray ensures the grapefruit and orange oils don�t overpower with sweetness. 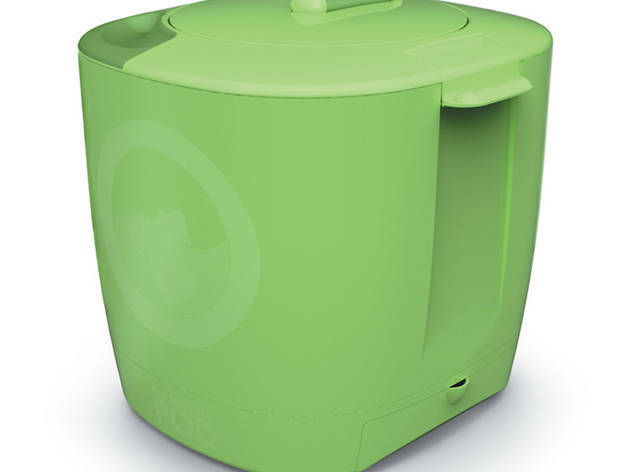 Photograph: Courtesy of The Laundry Pod GADGETSThe Laundry Pod, $100 at Sears (2 N State St, 312-373-6000)Sick of feeding quarters into the washing machine? 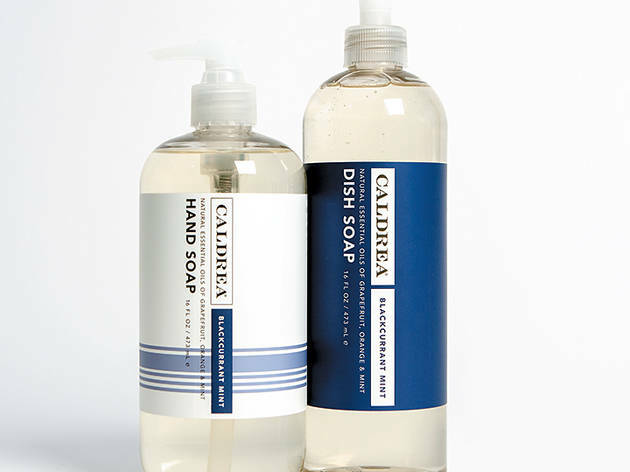 Opt for this DIY container, which only requires water, a little bit of detergent and some elbow grease when you turn the handle. 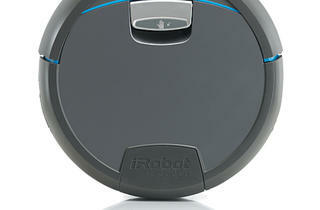 GADGETSScooba 390 floor-washing robot, $500 at irobot.comTime to retire your mop. 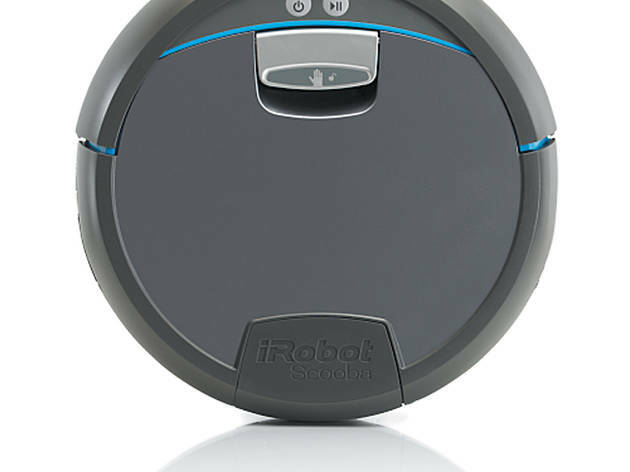 This robot (from the folks who brought us Roomba) preps, washes, scrubs and squeegees your hardwood and tiled floors�and you won�t have to lift a finger. 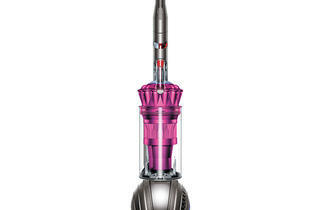 Photograph: Courtesy of Dyson GADGETSDyson Animal Complete vacuum, $650 at dyson.comThis vacuum automatically self-adjusts for different carpet lengths and hard floors.